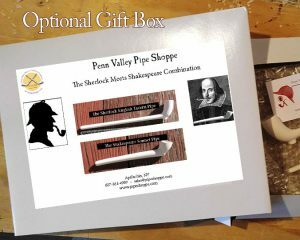 This combo can be ordered with an optional gift box when you checkout. 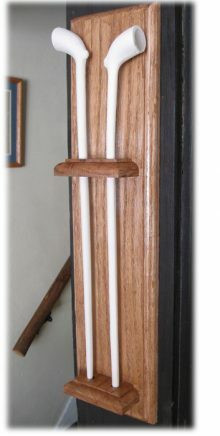 A clay combo is a great way to save when you are thinking of buying more than one kind of pipe. 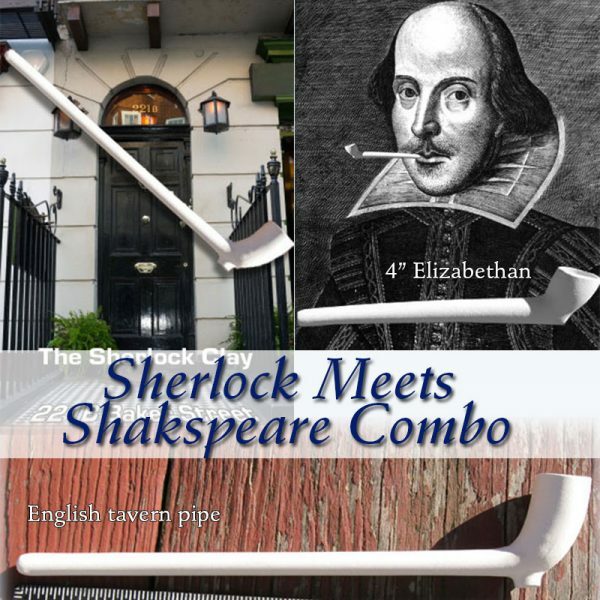 Buy the set —8″ Red tipped English Tavern Pipe and the 4″ Elizabethan Era clay pipe.